I planted some broad beans in the greenhouse today, in pots made from old newspaper. I used to have loads of old newspaper, but now that I read news online it's becoming a rare commodity. 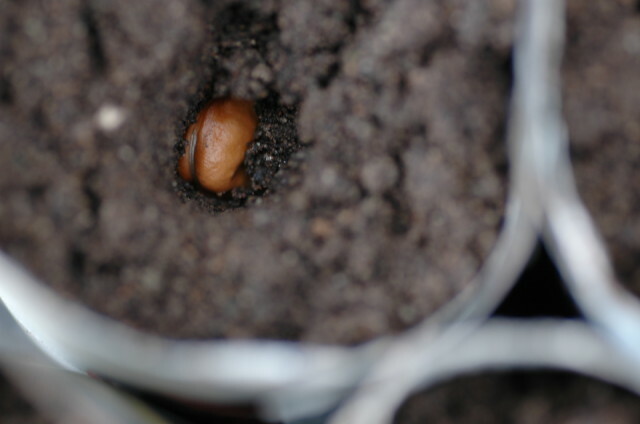 The advantage of the newspaper pots is that I can plant the whole thing in the garden once the beans are growing, without disturbing their roots.